The days of manual capacity planning and resource allocation are long gone. It's time to join the world of dynamic cloud management. 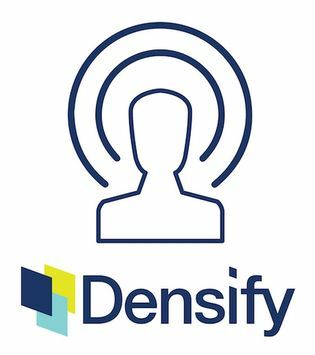 Watch and listen as industry analyst Jason Bloomberg and Densify CTO Andrew Hillier provide an insightful look at the changing nature of applications in today’s digital, cloud-native world, as they discuss best practices to avoid the pitfalls of cloud application management.